Update: I have Lightroom installed on both my desktop and laptop computers. 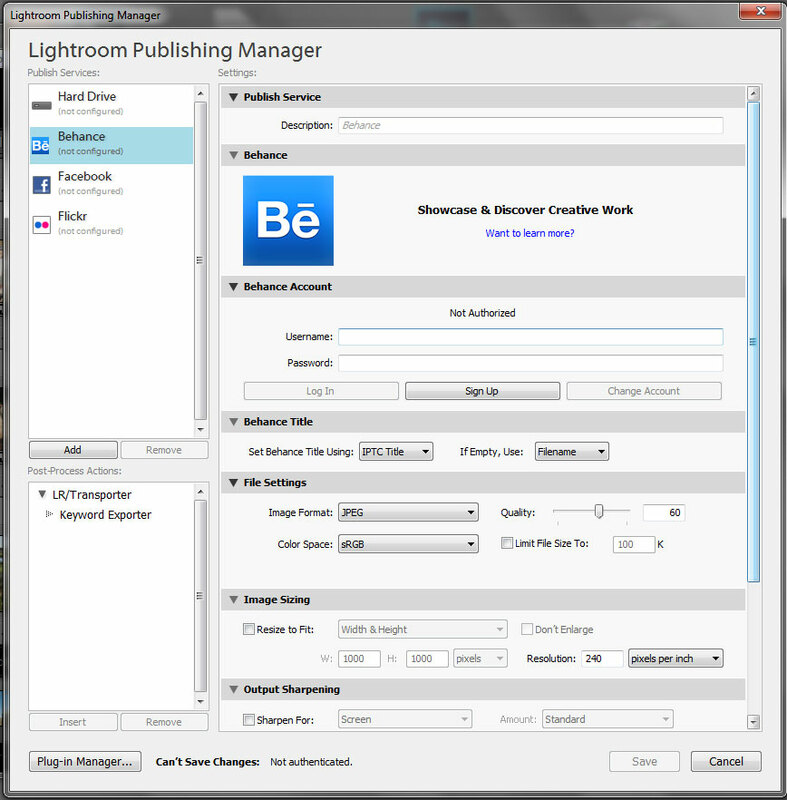 When I first installed Photography Program and Creative Cloud my existing copy of Lightroom was recognised by my laptop and even performed an update to v5.2. 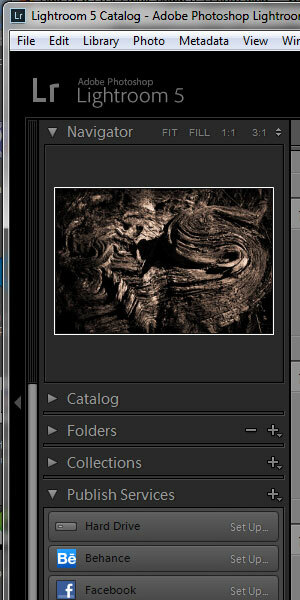 The PP/CC installation on my desktop machine would not recognise Lightroom from the outset. 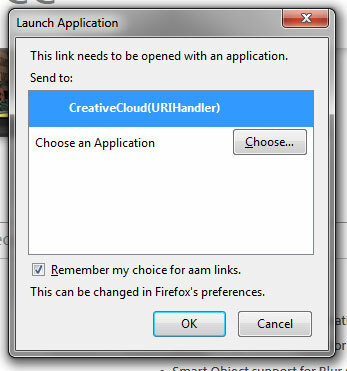 I’ve just tried updating LR using Creative Cloud: no dice, on either machine. Reverting to updating LR as a stand-alone application worked fine though. 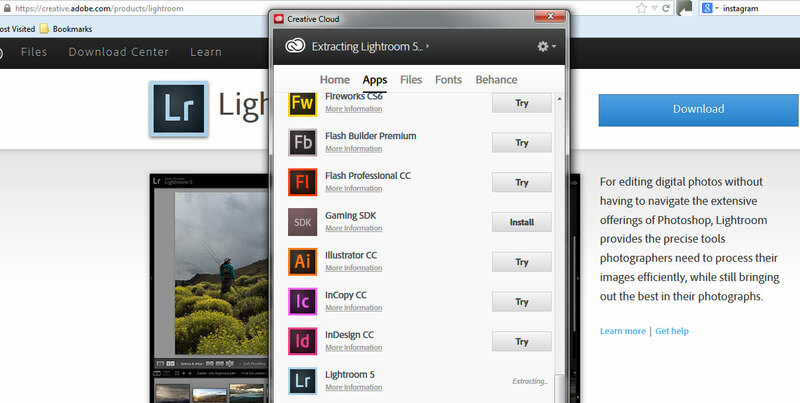 Lightroom continues to lack integration with the rest of Adobe’s Creative Cloud. Ha! 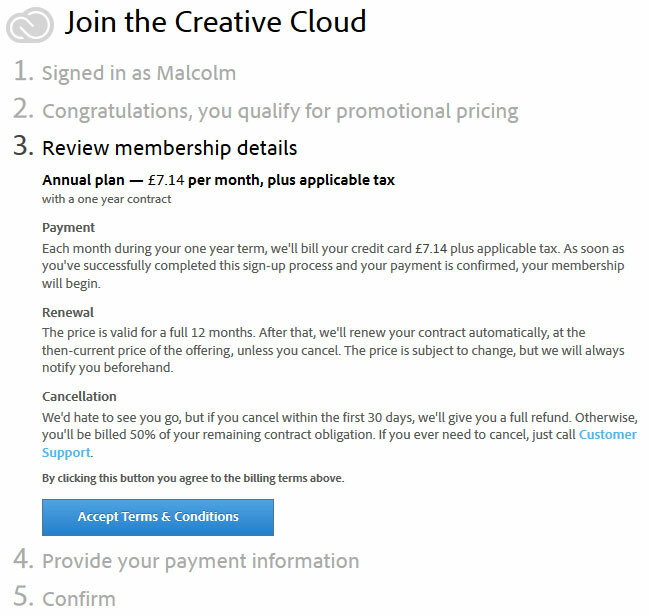 within a couple of days of writing the above post Adobe issued an update to the Creative Cloud software. 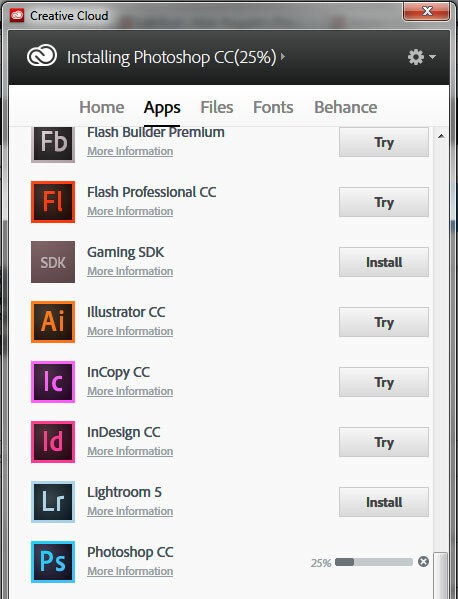 Lightroom now appears in the App list alongside all the other applications installed on the computer. We’ll have to wait until the next LR and PS release to see whether the update process now works via CC.